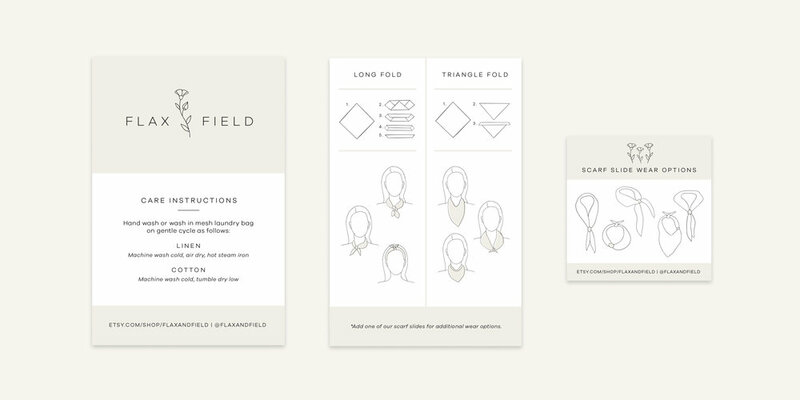 Flax + Field Branding Project — Nordic Fox Design Co.
One of my recent custom design projects was creating branding for my sister's new line of simple, natural, everyday scarves for her brand Flax + Field. We settled on a clean, simple logo with a hand drawn flax flower. I created a brand identity board, packaging inserts with custom how-to line drawings and finished it up with a product photoshoot. 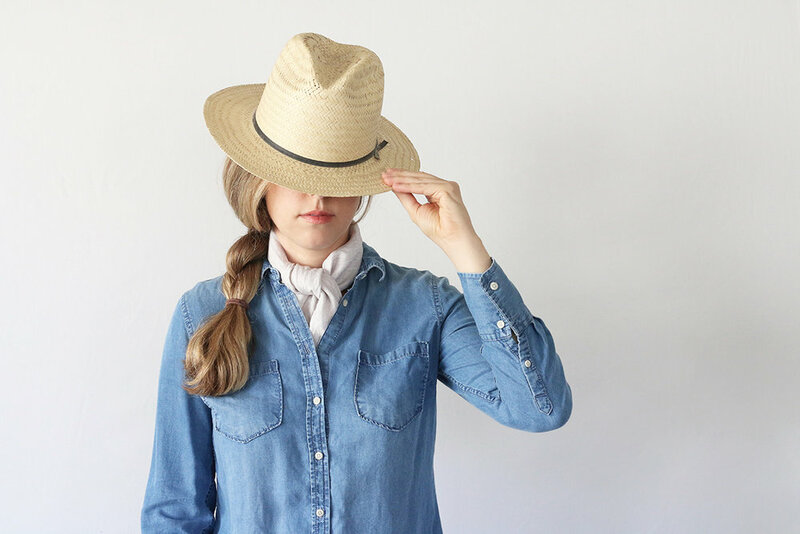 She recently launched her etsy shop and you can follow along on instagram at @flaxandfield.